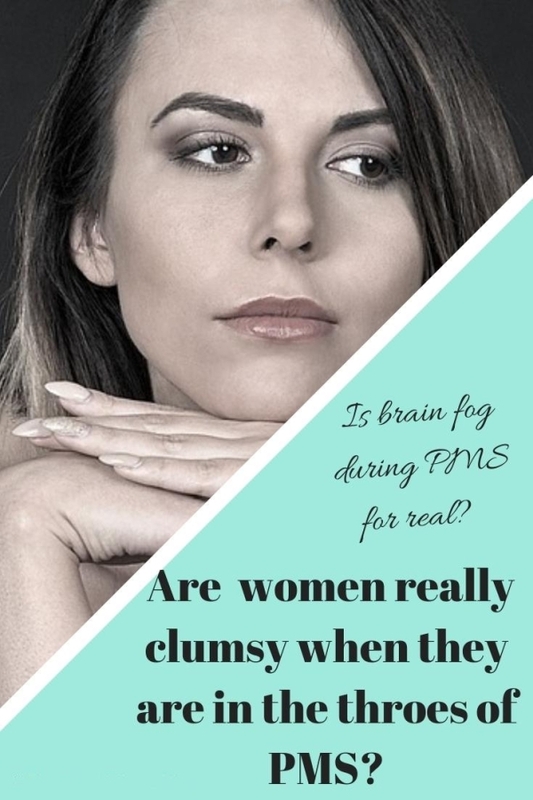 Is brain fog during PMS for real? Sexiest remarks like "Is it that time of the month, sweety?" are often passed if a woman forgets something or goofs up at her workplace or at her home. But how far is it true? Does something called as brain fog actually exist? And can it drastically affect a woman's level of functioning based on where she is in her menstrual cycle? 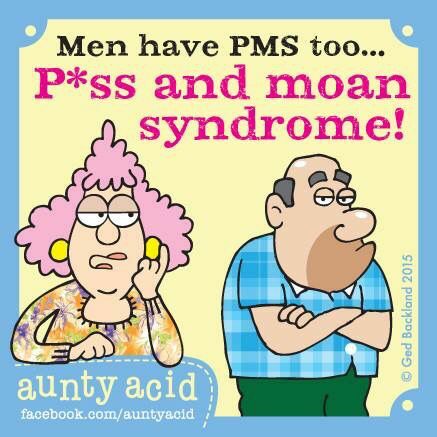 Even men are also not spared of this PMS jibe and it is routine to tease men for their mood swings or clumsiness. Even though men don't go through PMS, they are also insulted with such sexiest diatribes mostly reserved for women, perhaps a chauvinistic way to taunt them that they too are not exempt from womanly vulnerabilities. Such sexiest barbs are more often hurled in social media, blog comment sections and forums on the Internet as it's easier to be nasty when you are not confronting the person face- to-face and appear to be safe under the cloak of anonymity. Apparently there is something called as IMS (Irritable Male Syndrome) in men also, though not many know of this. Scientists have found that this condition makes men prone to bouts of rage and nerves and temporarily turns confident men into withdrawn, cranky grumps. It is said to be triggered by stress which then causes a sudden drop in testosterone levels and this can occur at any age. So it's not just women who go through hormonal fluctuations. (5). So does this hormonal roller coaster in a woman's menstrual cycle have any effect on a woman's thinking skills and performance? What do recent studies say? A study (2) was conducted on 68 menstruating women from Hannover, Germany, and Zurich. The women underwent a number of tests to measure their thinking and memory ("cognitive") skills. They also had hormone levels measured.The researchers found no consistent changes in thinking and memory linked to changes in hormone levels from month to month. Brigitte Leeners, the deputy head of reproductive endocrinology at University Hospital Zurich, in Switzerland who led the study came to the conclusion that in most women, the menstrual cycle does not influence cognitive performance in a negative way. Dr.Ami Baxi , a psychiatrist and director of adult inpatient services at Lenox Hill Hospital in New York City adds: "Although it has been thought that women who are menstruating do not function at their highest cognitive capacity, this study shows that there is no consistent association between a woman's hormone levels (specifically estrogen or progesterone) and their functioning." However every woman's response to hormones will be different. 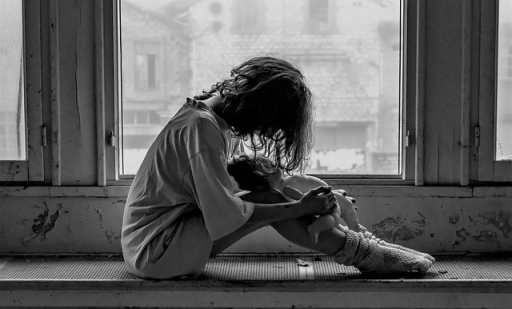 Women suffering from a severe form of PMS with aggravated symptoms, often called as PMDD, experience severe anxiety, depression and suicidal thoughts (3) during this period. PMDD symptoms can lead to a breakdown in interpersonal relationships and interfere with normal activities. While the exact cause of PMDD is not known, it is thought to be linked to an increased sensitivity to the natural changes in hormone levels around this time — particularly progesterone. Also, women suffering from epilepsy (4) are found to have more seizures before menstruation occurs. But for an average woman with no severe PMDD or epilepsy, her thinking skills are least affected by hormonal changes, no matter what time of the month it is. And there is no truth to the statement that a woman does not perform her best during that time of the month. So next time around if someone taunts you or undermines your intelligence in the name of PMS or hormonal upheaval, be assertive and give them a befitting response.